The entire walk-around layout is given to uncluttered space and ample seating. The T-top with rocket launchers can transport your rods above the fray while keeping them within easy grasp. Storage abound. 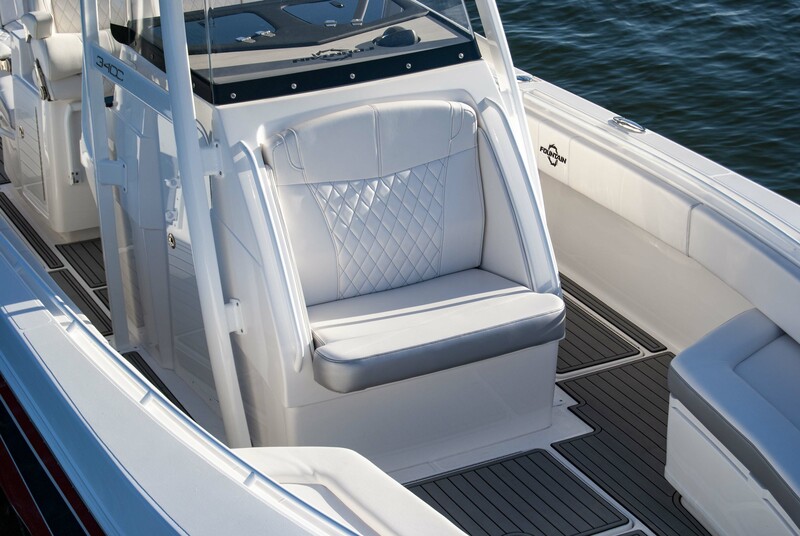 If the family just wants a quiet ride down the intercoastal, look no further. 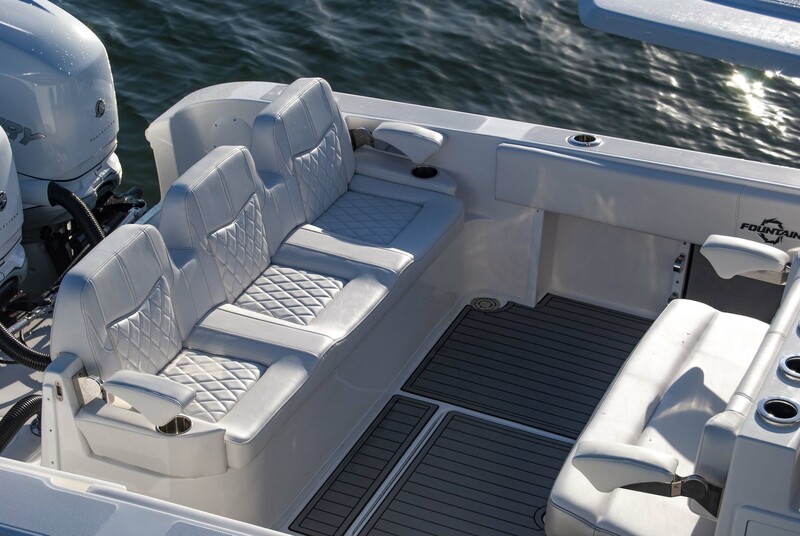 Creature comforts like bow seat cushions, backrests and enclosed head on-board make for a perfect lazy day on the water. 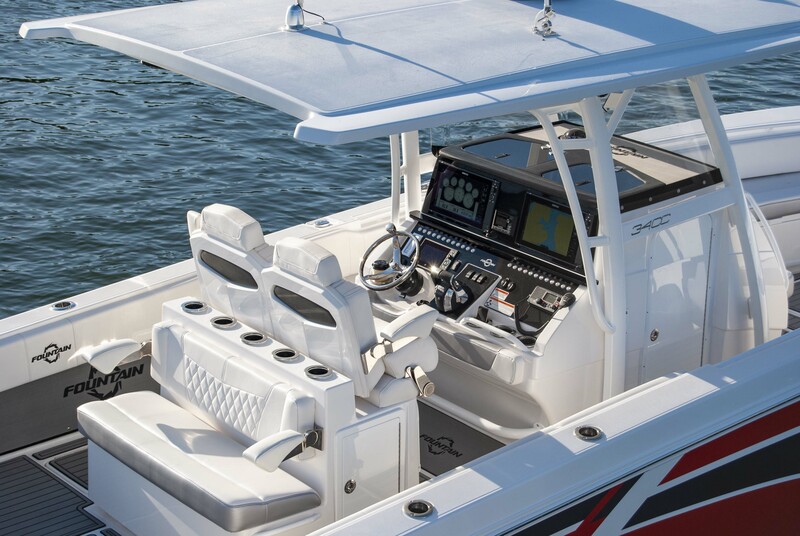 In the market for a fast, tough, efficient, high-performance machine? You just found it.